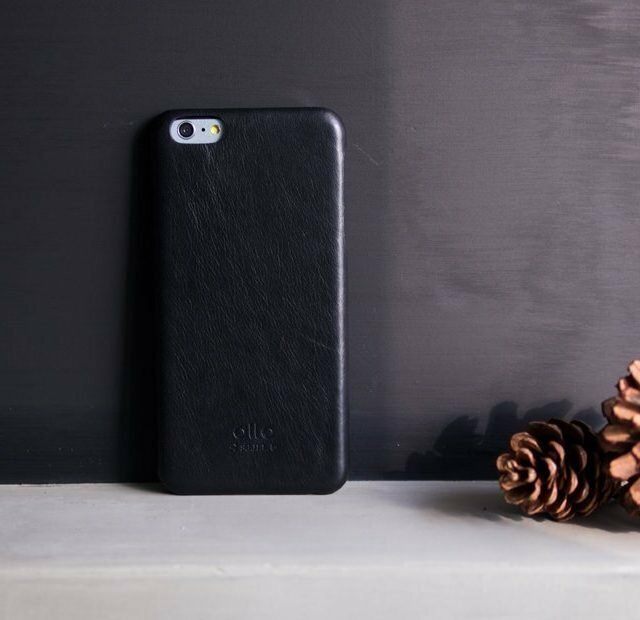 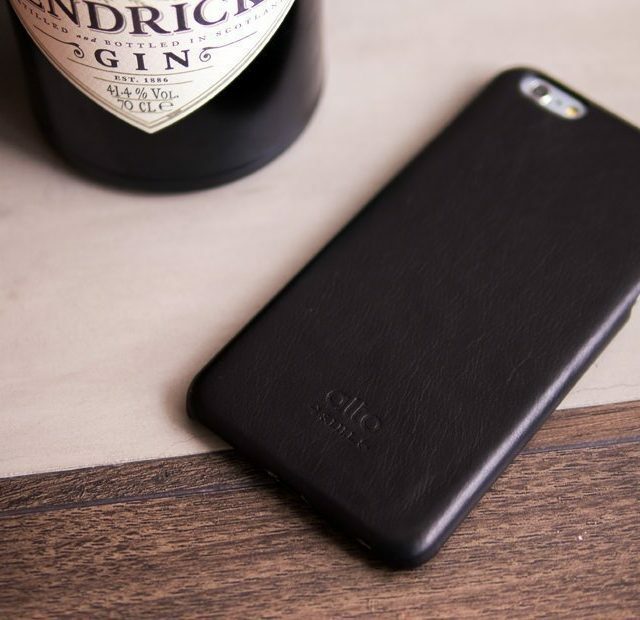 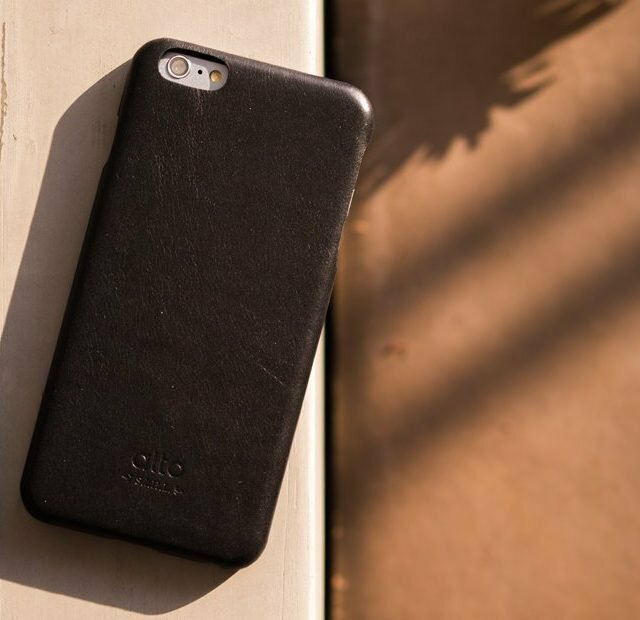 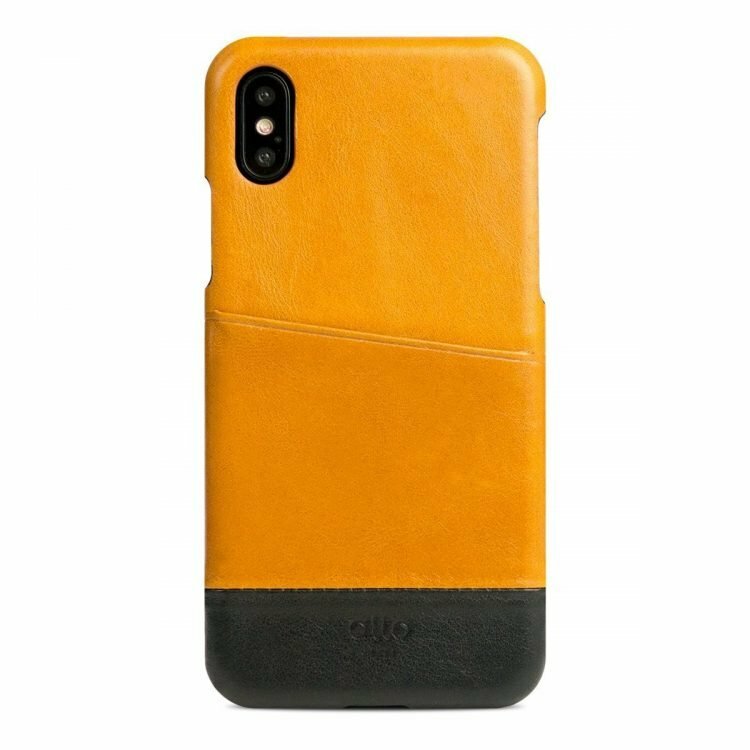 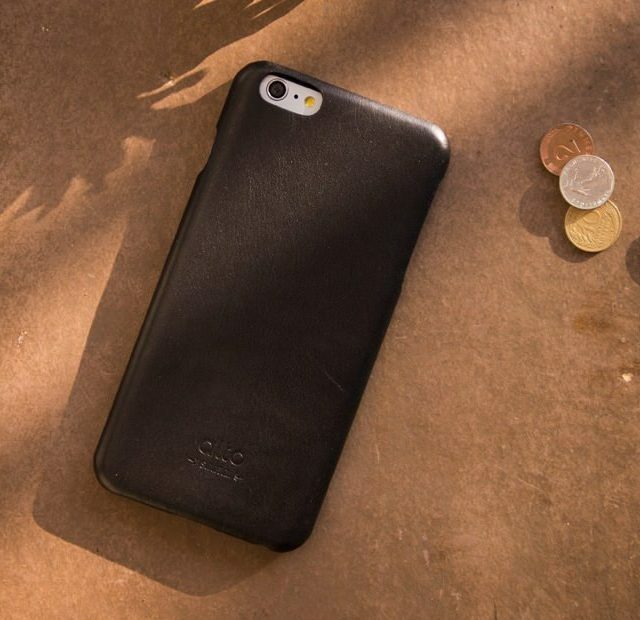 Using the most precious full grain leather, skived to a thin layer of 0.8 mm leather handmade to provides well-rounded protection for the sides and the back of an iPhone 6 Plus / 6s Plus. 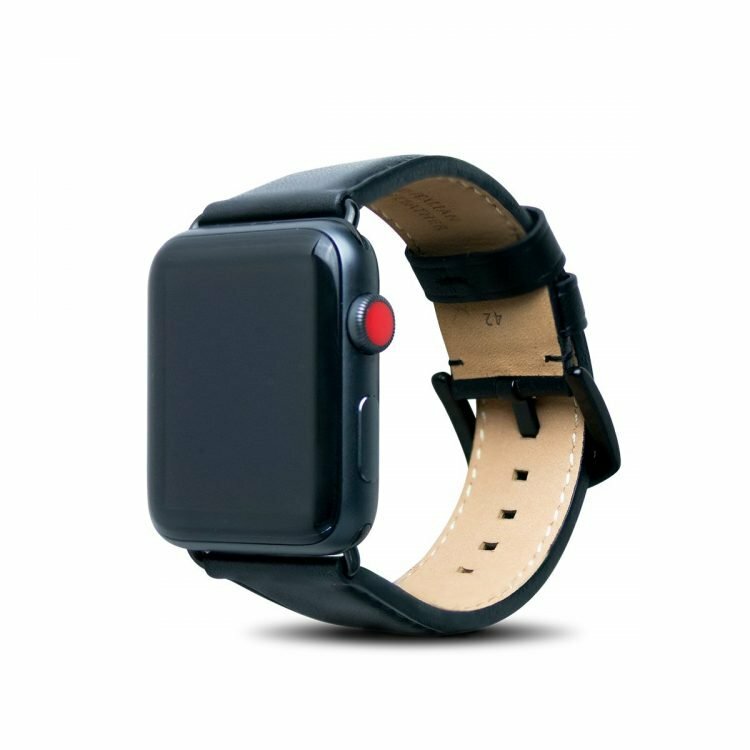 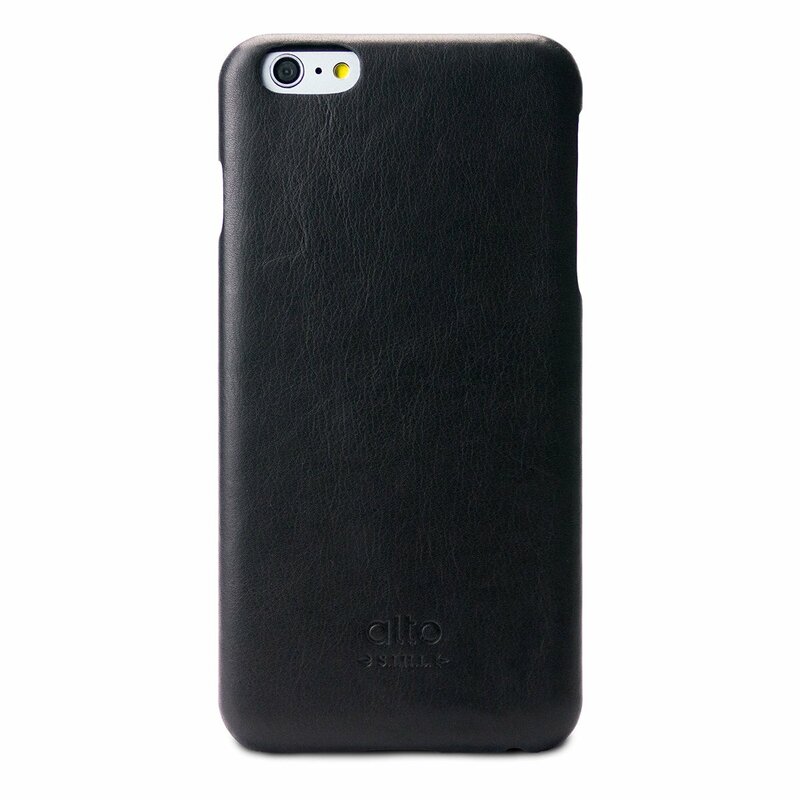 The minimalist design has its focus on the look and feel of the genuine leather. 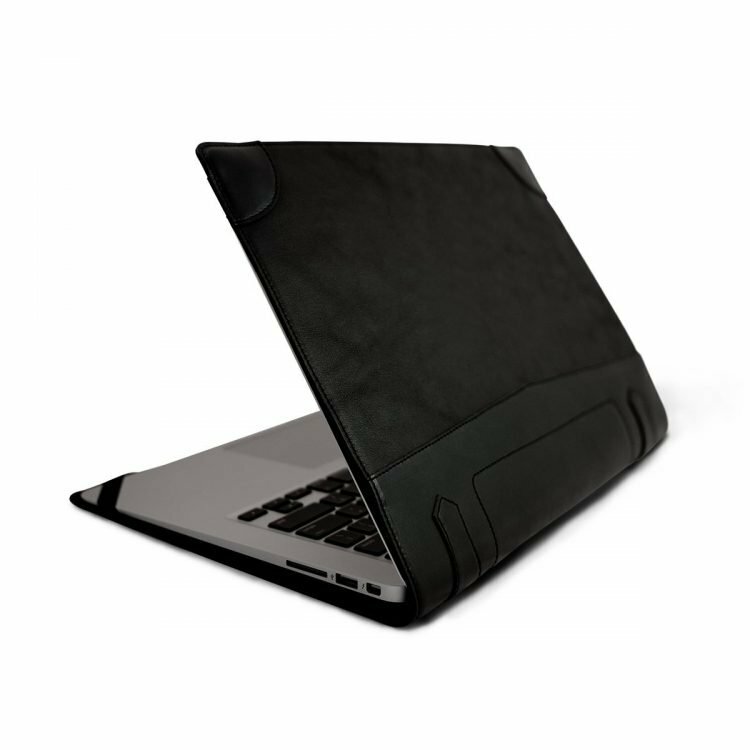 The lining is treated with high quality frosted leather paint to provide a more refined look and a smoother touch. 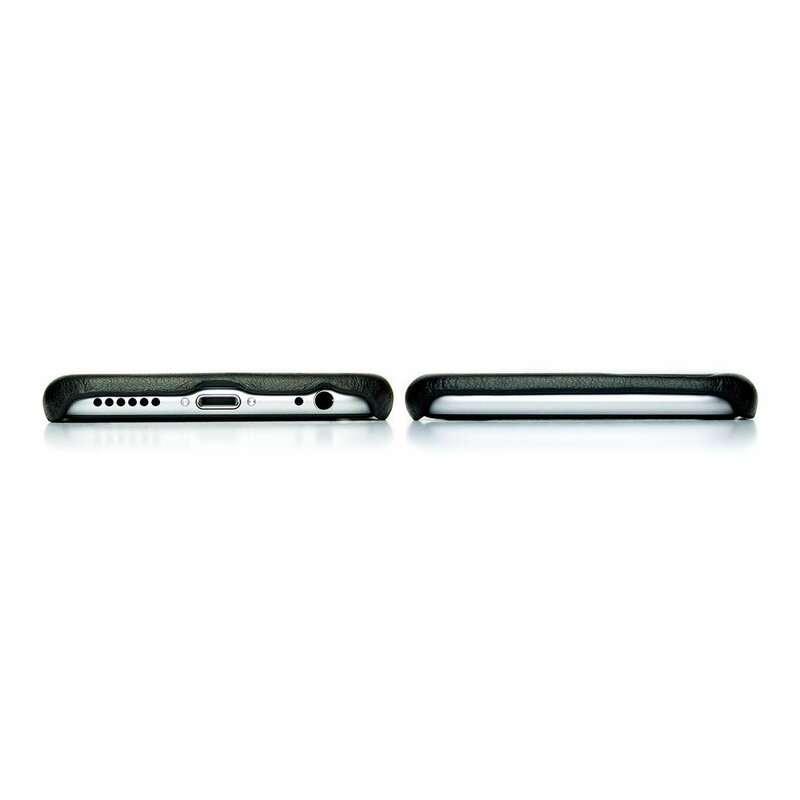 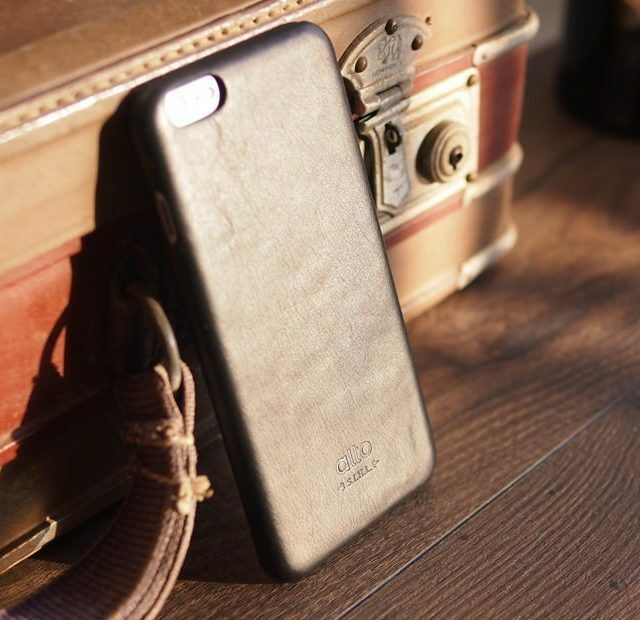 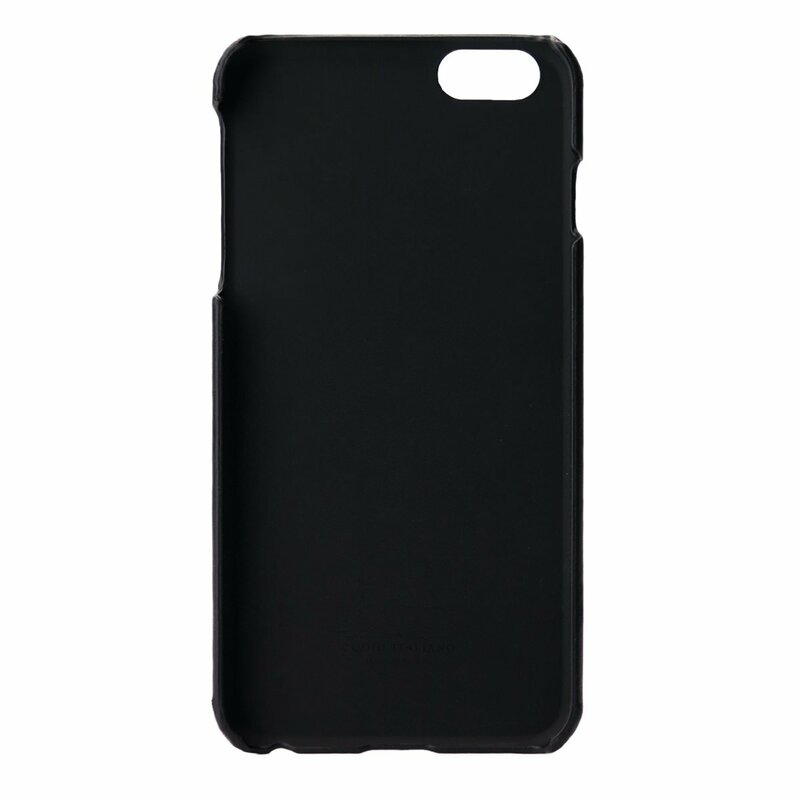 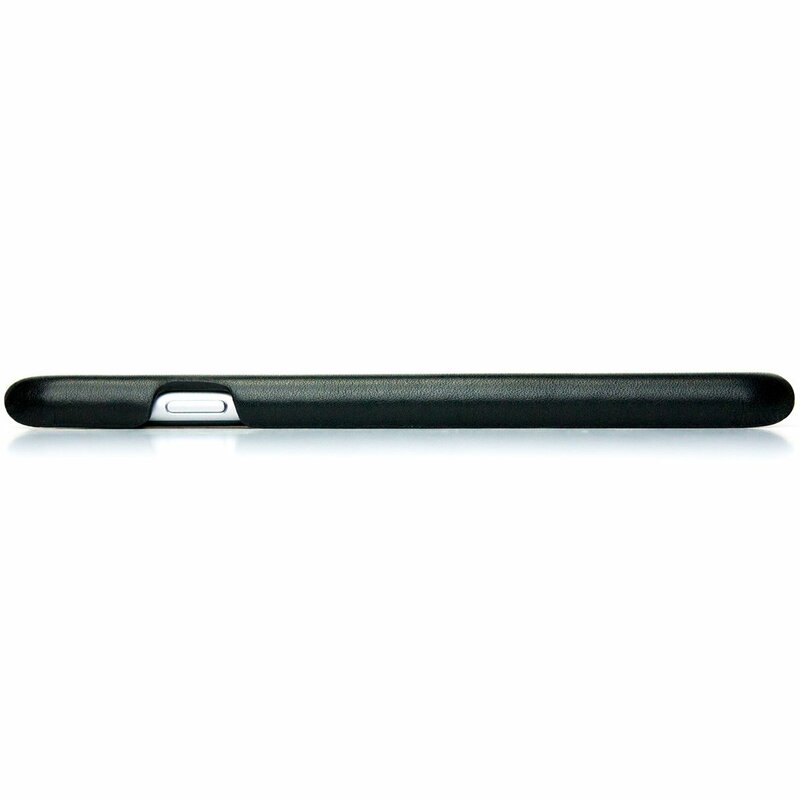 This case is crafted out of high-quality full-grain leather and manufactured with care. 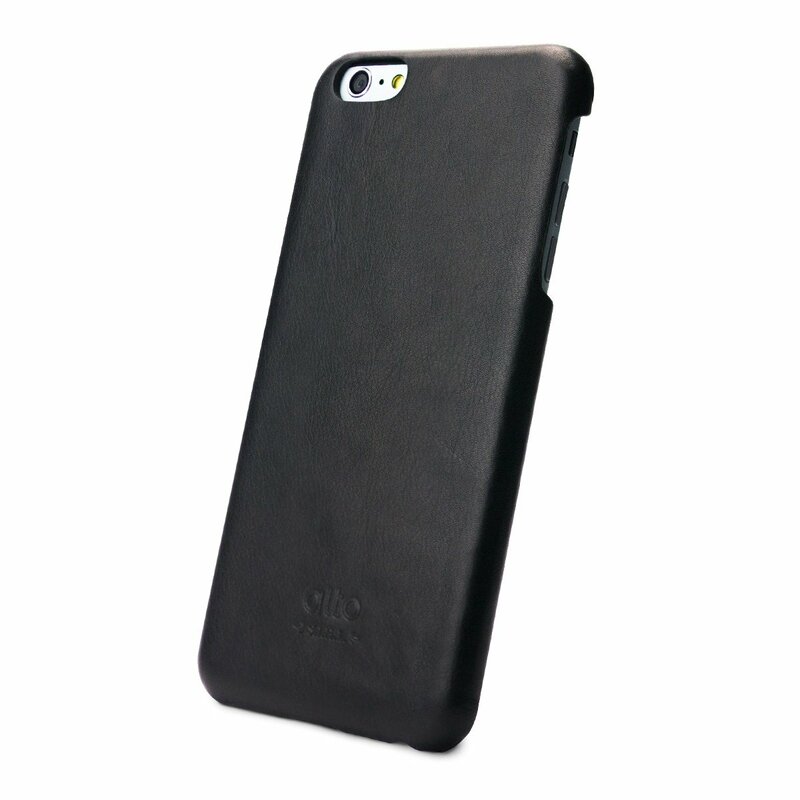 The leather breaks in with use and acquires beautiful patina and polish over time. 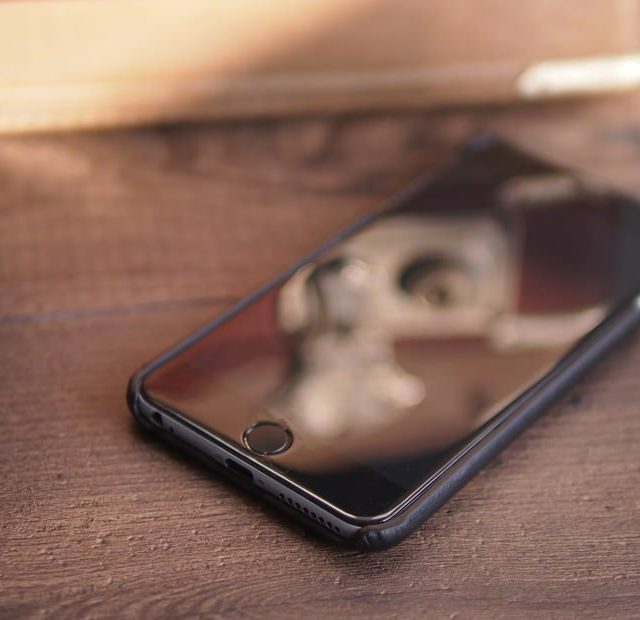 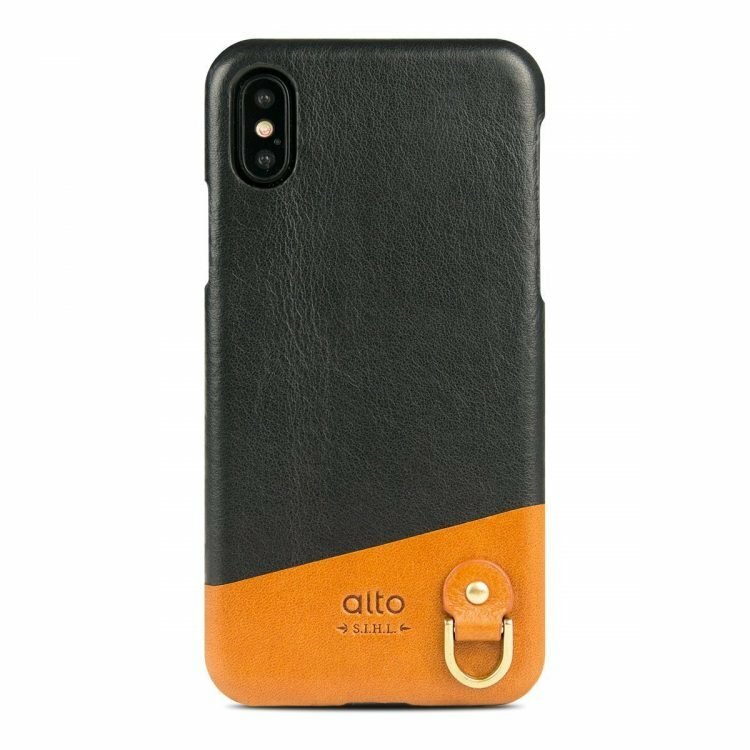 The case is equipped with our Moulded Edge Technology that toughens the edges of the case and enables it to withstand the wear and tear caused by friction against jeans pockets.